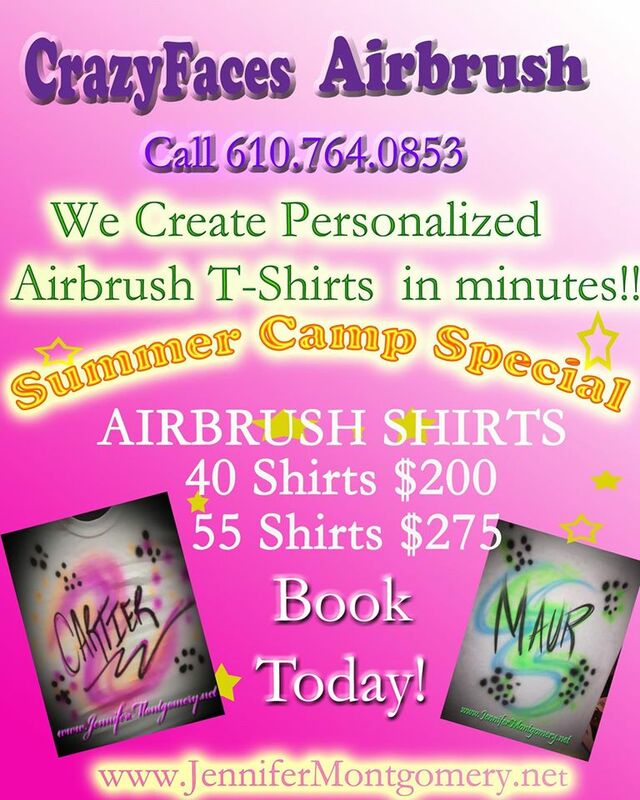 CrazyFaces Face Painting in Philadelphia PA,Miami and Key West FL - Airbrush T-Shirt Parties Philadelphia PA, Delaware,New Jersey Airbrush ﻿Bat Mitzvahs Bar Mitzvahs Sweet Sixteen's Kids Birthday Parties 610.764.0853NOW OFFERING AIRBRUSH HATS!!!! 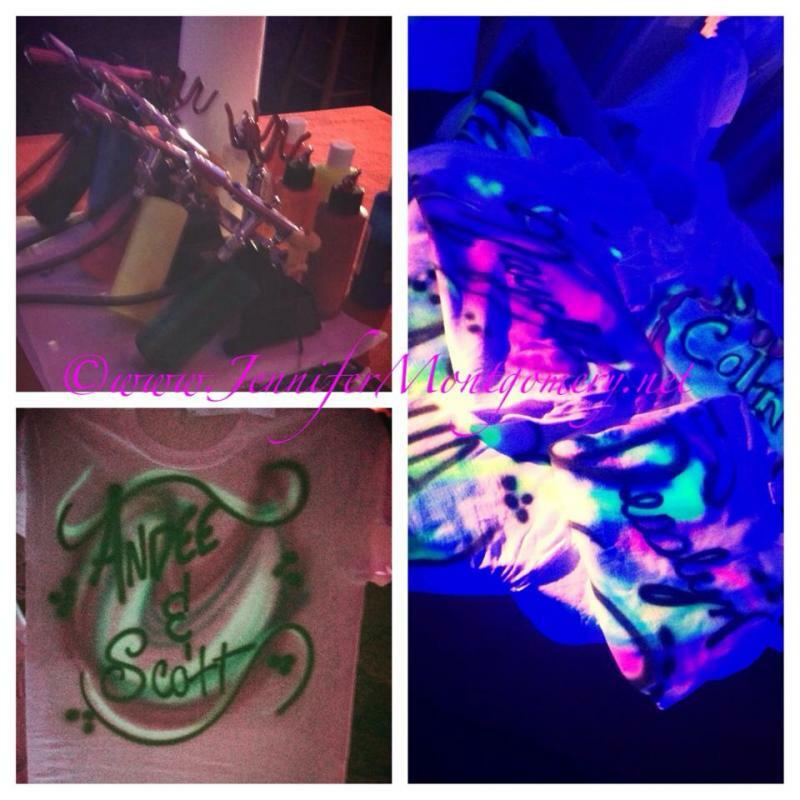 Airbrush Tshirts are a great idea for parties in the Philadelphia area for Birthdays,Kids Parties,Bat Mitzvahs ,Bar Mitzvahs and events throughout Philadelphia PA ,Delaware and New Jersey and Key West, FL! 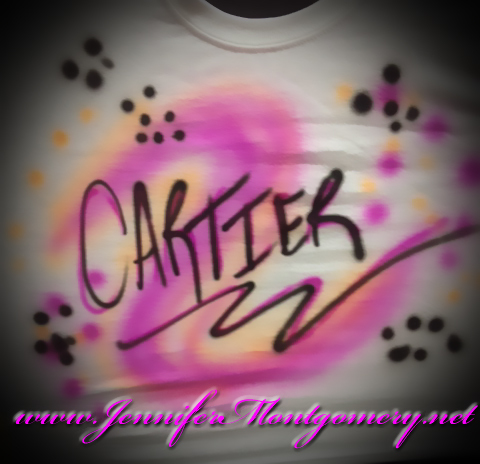 Contact Airbrush Artist Jennifer to book your Airbrush T Shirt Party in the Philadelphia PA area today ! 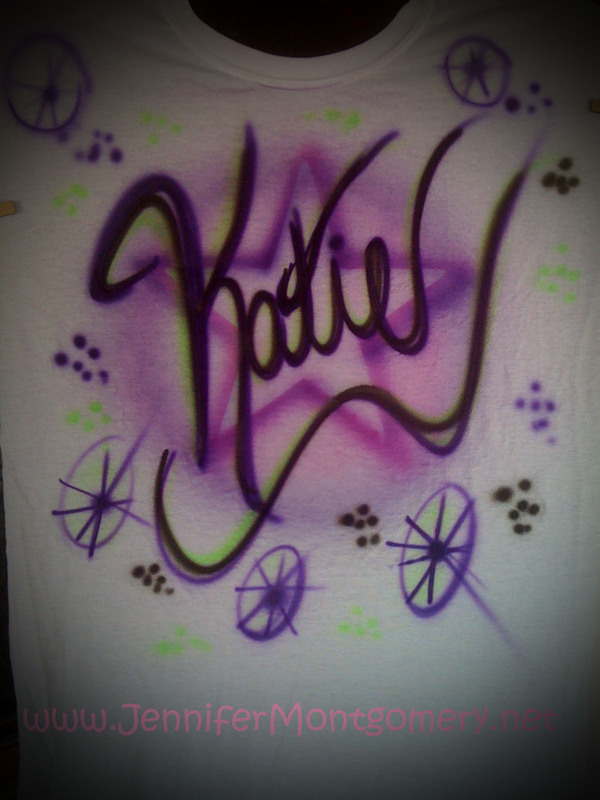 It only takes a few minutes to airbrush a shirt! 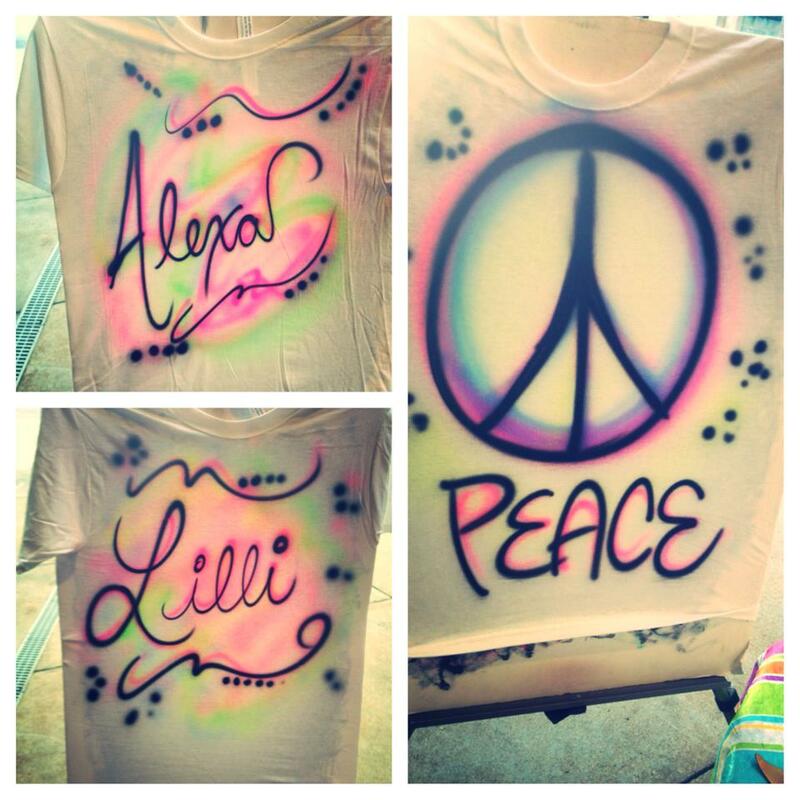 Just choose a design, your favorite colors and maybe add a name! 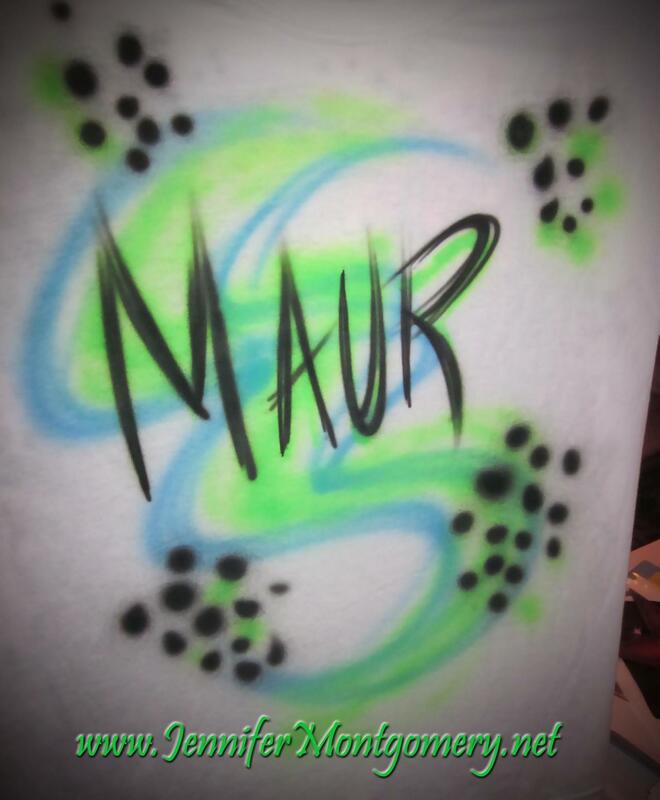 You and your guest can walk away with your own custom designed airbrush T-shirt !! 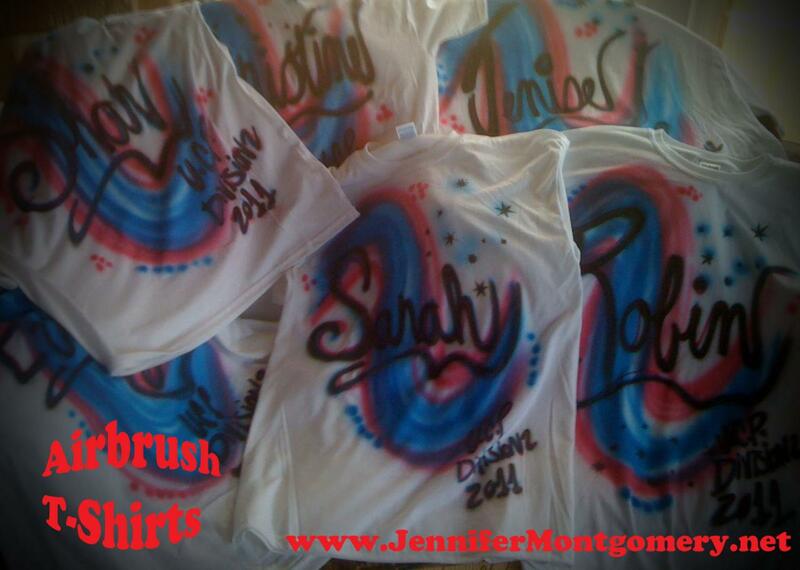 About 15 shirts can be airbrushed in one hour! 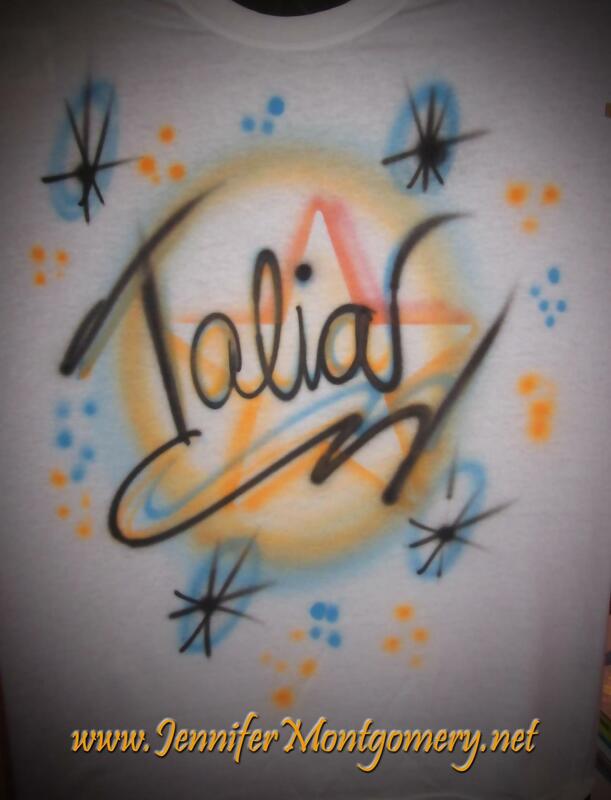 If your not having an event but would like to have shirts airbrushed, I do take special orders. 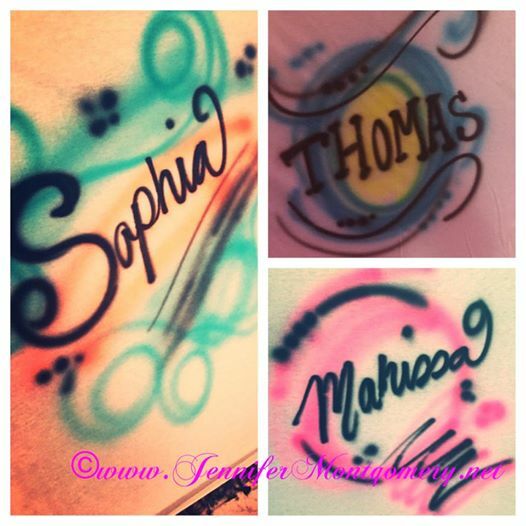 Contact me today! 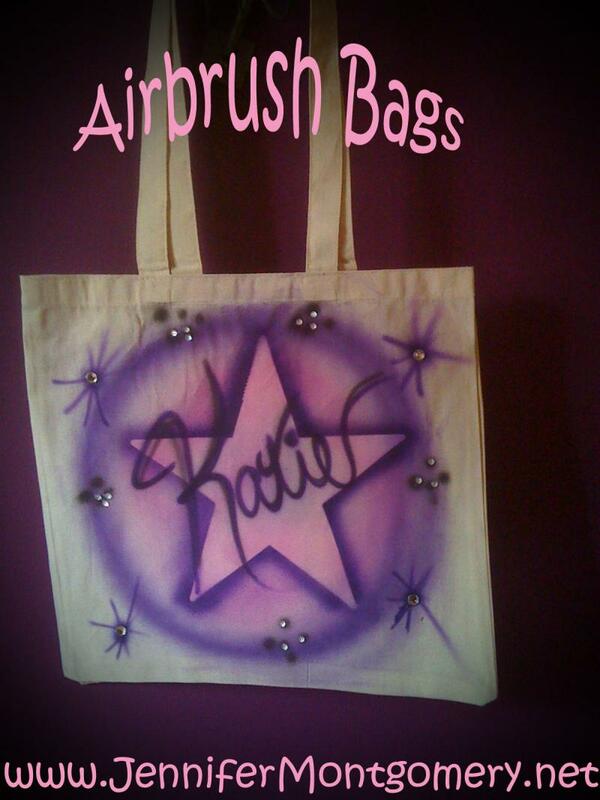 Ask about airbrush bags for kids parties! 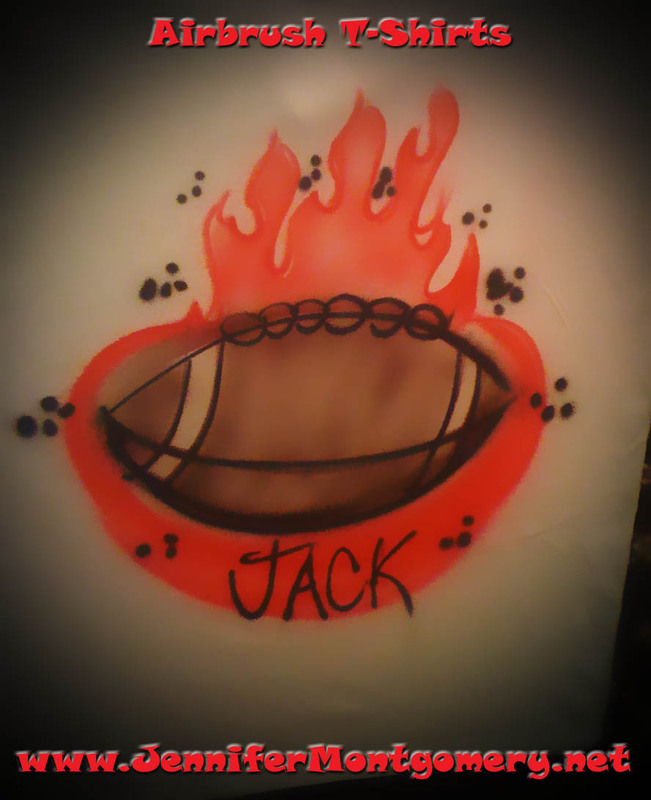 Pricing starting at $10 each! 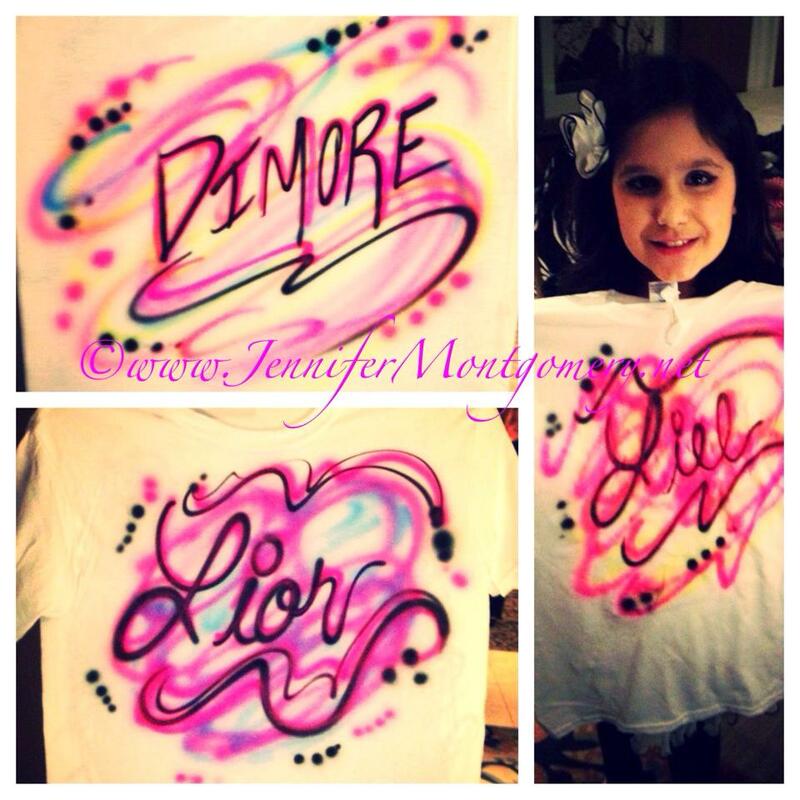 Shirts can be pre-ordered and airbrushed in large quantities for events. 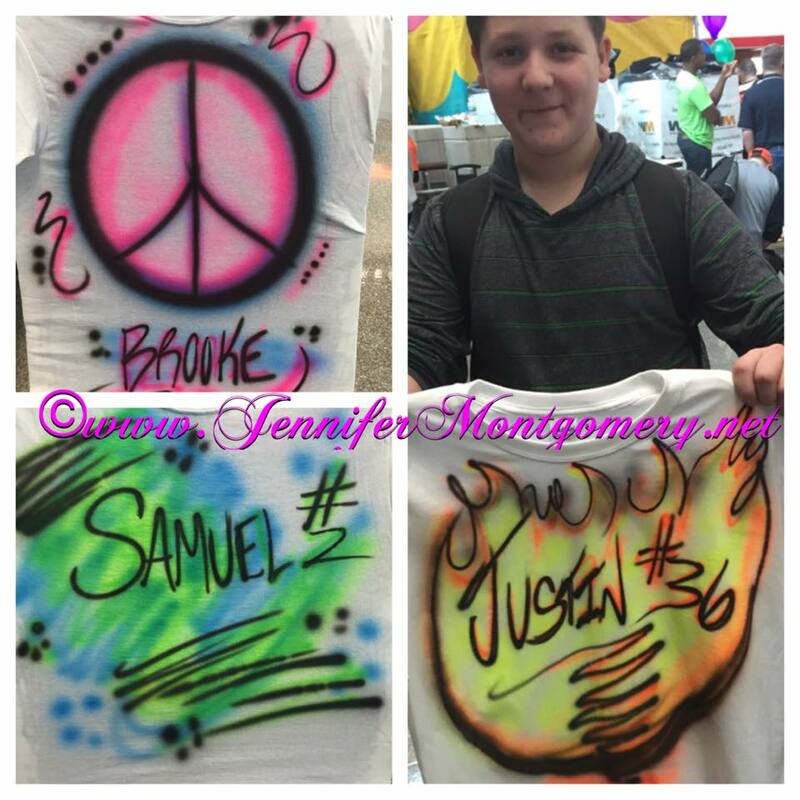 Here are some past customers whose guests enjoyed airbrush t-shirts at their party or event. 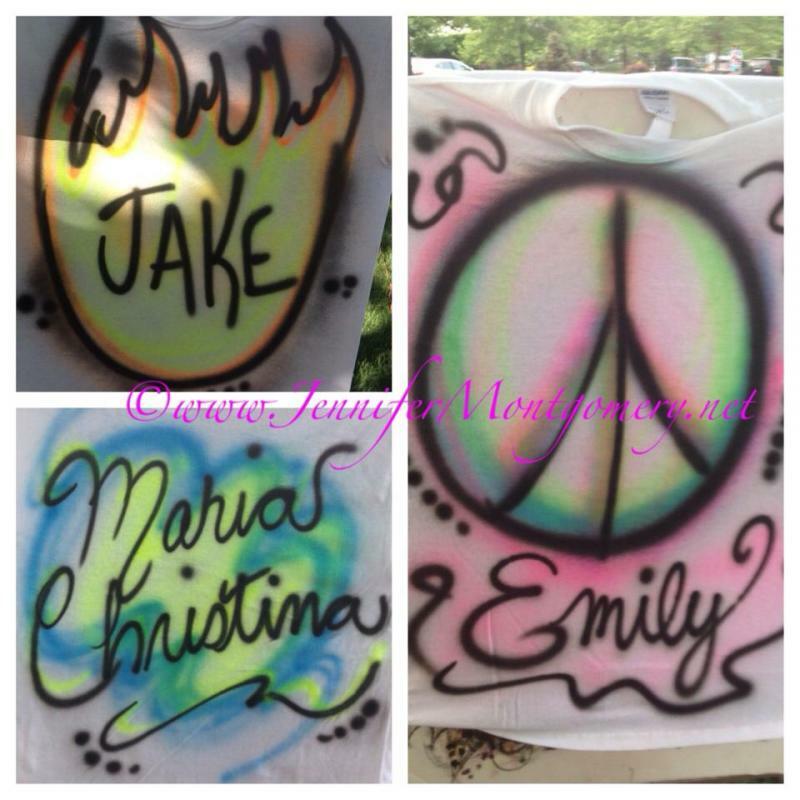 Glow in the Dark AIRBRUSH TSHIRTS in Philadelphia PA!!! !